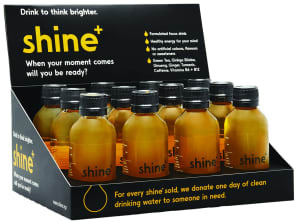 Beverages that make a statement about social and political issues are gaining clout. We wrap up some of the latest hits and misses. 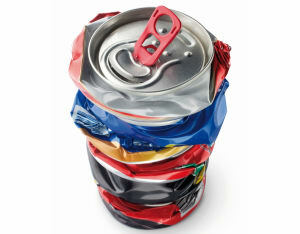 When did the beverages industry become the bad guy? As the UK Soft Drinks Industry Levy comes into effect, Australian Beverages Council CEO Geoff Parker explains why industry must be involved in the search for better solutions to reduce chronic disease. 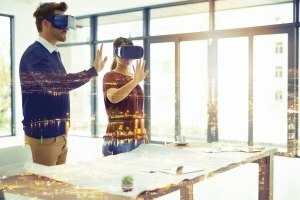 Global giant Asahi Beverages is trialling the use of augmented reality glasses to allow almost-instant access to technical support. 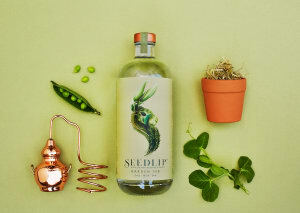 Top shelf UK brand Seedlip was developed to bring some sophistication to the alcohol-free spirits and cocktails space. 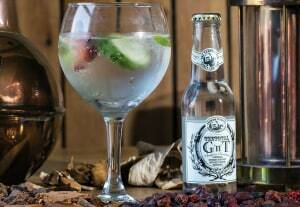 An alcohol-free mocktail that can be served straight from the bottle is targeting temperate gin lovers. 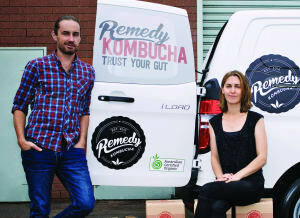 Kombucha has been around for centuries, but it’s a relatively new trend in the mainstream drinks market. 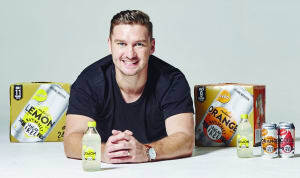 Beverage market disruptor Nexba is on the road to taking its Naturally Sugar Free drinks brand into global markets. 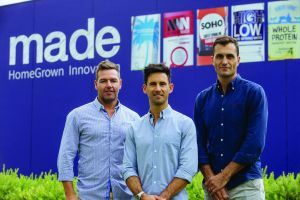 Australia’s first smart drink was launched by two entrepreneurs with a smart idea and the backing of experienced partners. 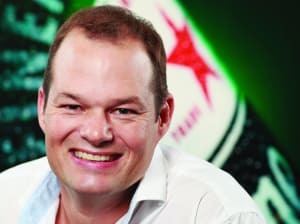 Heineken was so confident in the taste of its recently launched mid-strength beer that it pledged to refund dissatisfied consumers. 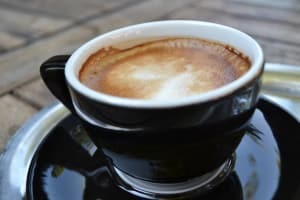 Can Lavazza transform into a global coffee player without diluting its core values? Euromonitor’s Matthew Barry takes a look. 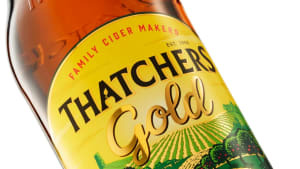 Cider has become one of Australia’s fastest growing beverage exports despite a dip in alcohol consumption. 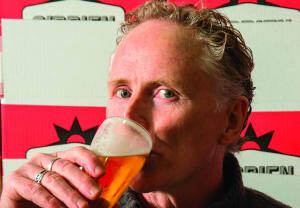 For years it could only be found at Australia’s Asian restaurants, but China’s best-known beer brand is ramping up. 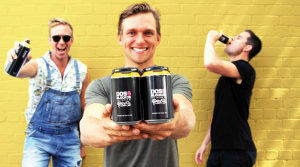 A little over a decade ago, over a friendly beer or five, three mates were spitballing business ideas. 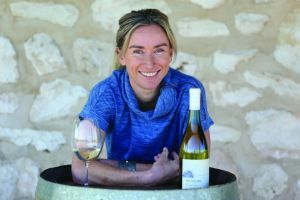 SA winemaker Anna Hooper is one of the latest inductees into the Businesswomen’s Hall of Fame. 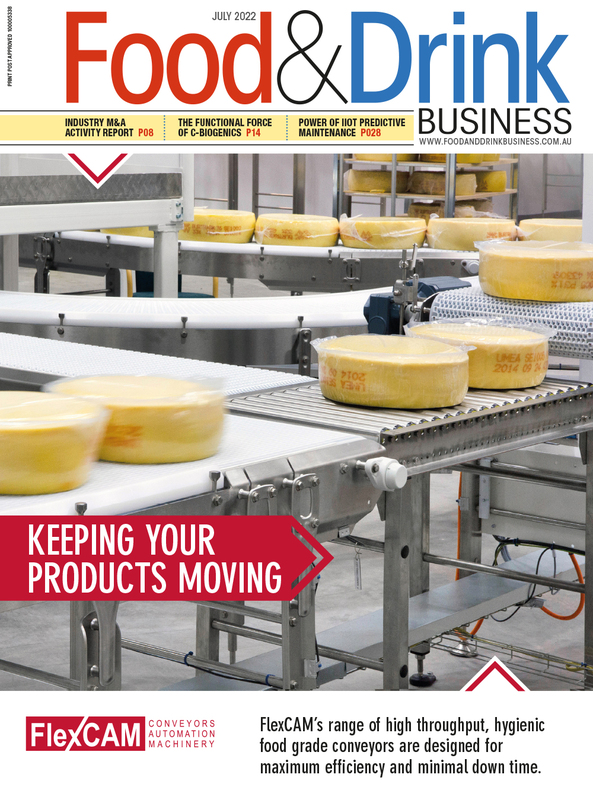 She shared her story with Food & Drink Business.